According to mail online 34 year-old veteran center-back John Terry is fine with taking criticism from former teammates and world class athletes, but says he won’t have it from former professionals that “haven’t had a career”. 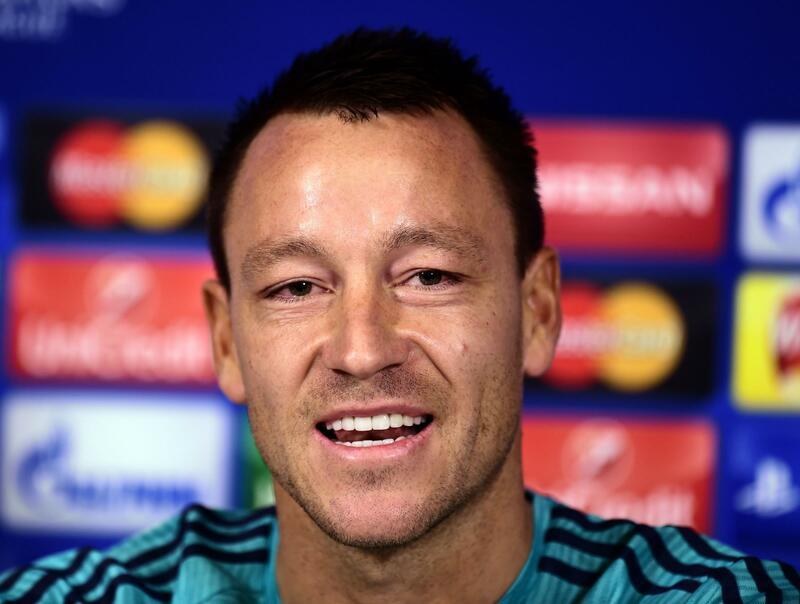 Terry has staunchly defended Mourinho, saying the failures of the club lie on the performance of the players. Specifically Terry’s comments lash out at Robbie Savage who he thinks has no place with the other pundits who have called Terry’s number in 2015 for Chelsea’s lackluster defense. “I’ve come under criticism individually from certain players, individuals I’ve looked up to and played alongside,” Terry said during his press conference. Terry and Rio Ferdinand made up the center-back duo for England in 2009. Terry has a point. Savage’s career doesn’t hold a candle to Terry’s. The Englishman has raked in over 35 individual and club honors to Savage’s 2. Terry even has more career goals as a center back than Savage could manage as a midfielder. Terry apparently isn’t interested in the analysis from those he deems as lesser talents. It isn’t surprising that the 34 year old is going to play until he’s decided he’s done. It’s what has made him a great center-back, captain, and Chelsea figure head for all these years.